Stem cells are un-specialized cells which can divide many times before becoming specialized. Since these cells were discovered, it’s left us wondering what they could do if we harnessed them. Could you put them in a wound and they would specialize to replace lost or damaged tissue? Could they replace old damaged skin cells and end wrinkles? If you could use stem cells to cure disease, maybe even keep you young, as the characters in my novels do, would you do it? Would it even work? The last bit is what I have to figure out for my novel. There are basically three types of stem cells which can help regenerate a damaged body. I’ll take the next three posts to cover each type of cell and why it may or may not work in therapy or in my novel. 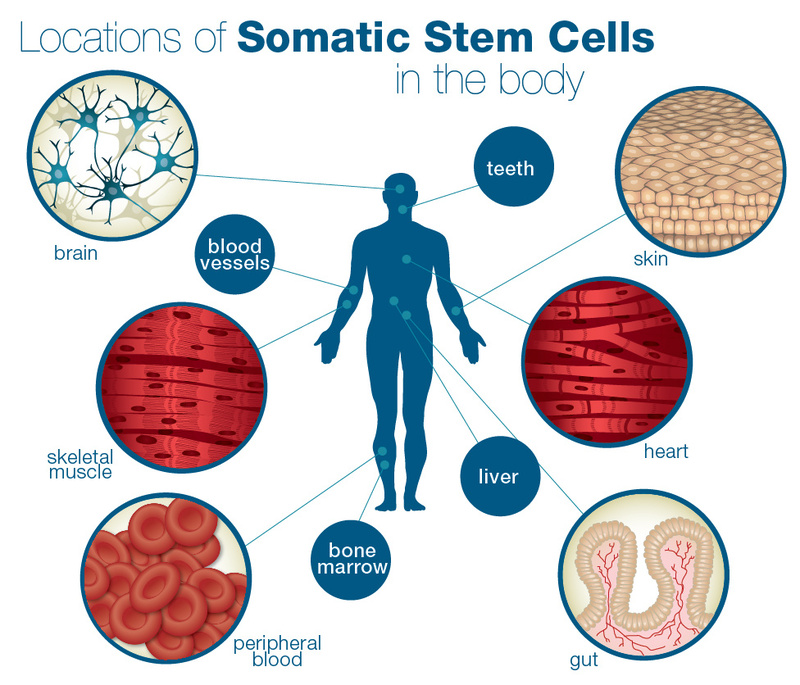 Somatic, or Adult Stem Cells– These are found in the brain, liver, teeth, gut, muscles, skin and bone marrow. Our bodies produce them for growth, healing, and to replace cells lost to wear and tear. The difficulty in relying on them to cure human disease is they are in low abundance and difficult to isolate and grow in a lab. To isolate the cells, the donor tissue is usually heavily damaged. Further, donated somatic cells are often attacked by the recipient’s immune system, a cure through stem cell implants might lead to serious need for immune suppression. As an author hoping to use stem cells to rejuvenate characters in a sci-fi novel, I have two problems if I use somatic stem cells. For one thing, they relatively rare cells and an injured body would have to manufacture a load of them to say, bring a soldier back from an injury. And what’s more, somatic stem cells tend to be set in their ways. They are limited in what cells they can become. For example, bone marrow stem cells primarily become blood cells and it’s very difficult, even in a lab, to create an unrelated cell type. Yet that is what I would need in order to have a character who can recover from the most serious injuries, diseases and even death. 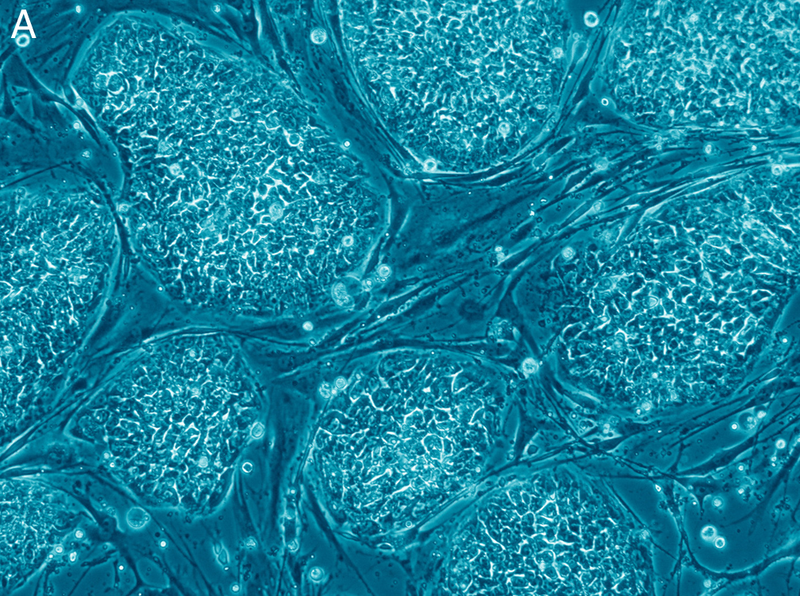 Is there a perfect stem cell out there to cure disease and injury? I’ll continue to explore cell types in upcoming posts.